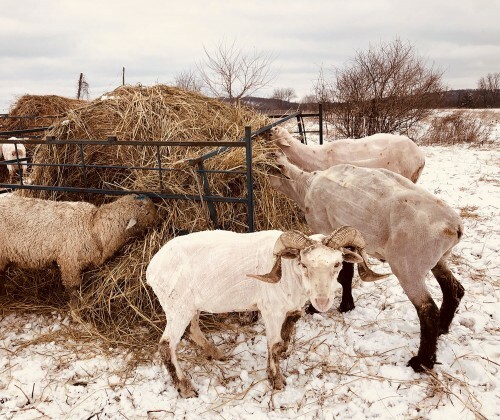 "49 Pink" is handsome with or without a full coat. Shearing day went smoothly and we're all ready for lambing season now. First day of Spring: March 20th! 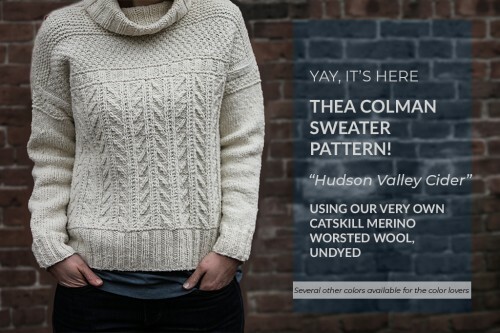 Love Thea Colman's new sweater pattern, but craving a different color? 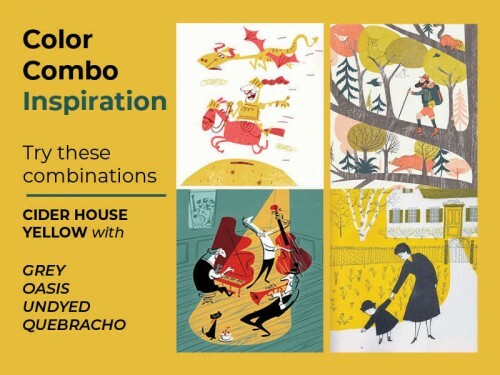 We created six new colors available in sweater quantities for a limited time. 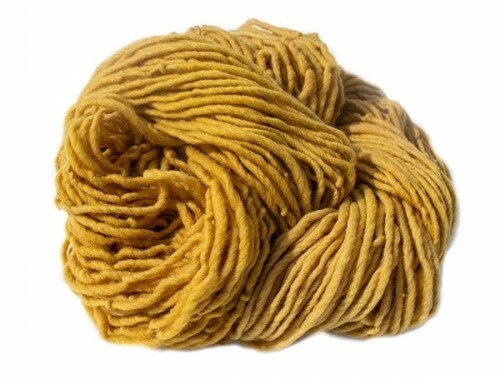 This is the same soft Worsted wool as the un-dyed version and priced at $18 per skein (2 oz, 140 yds). Choose your color and let us know. 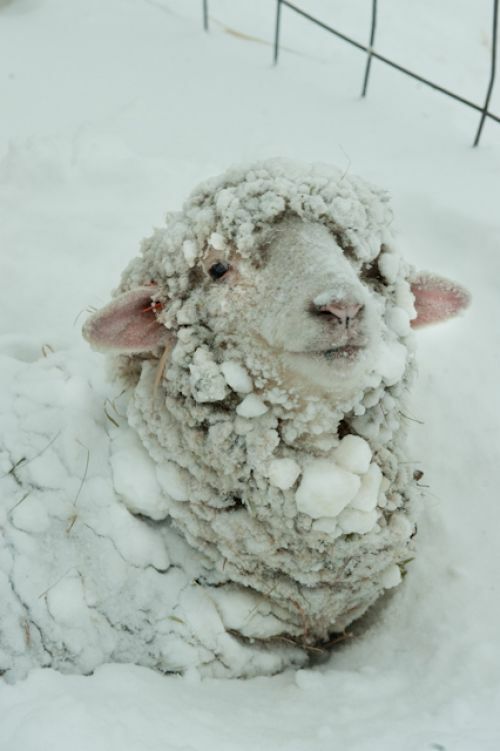 Winter is finally setting in on the farm and the sheep are dressed for the weather. 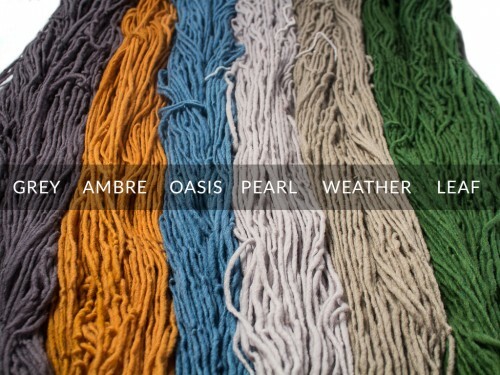 We are busy dyeing new colors and working on a new website. 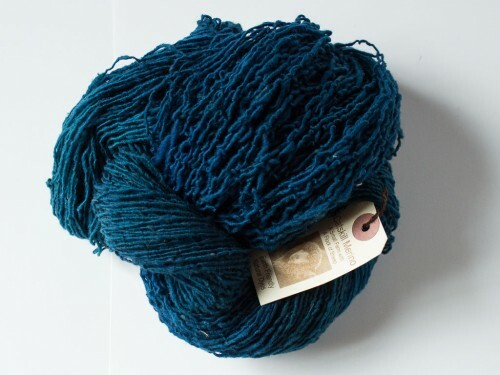 Aegean is available now in Lace and Super Bulky in the yarn store. 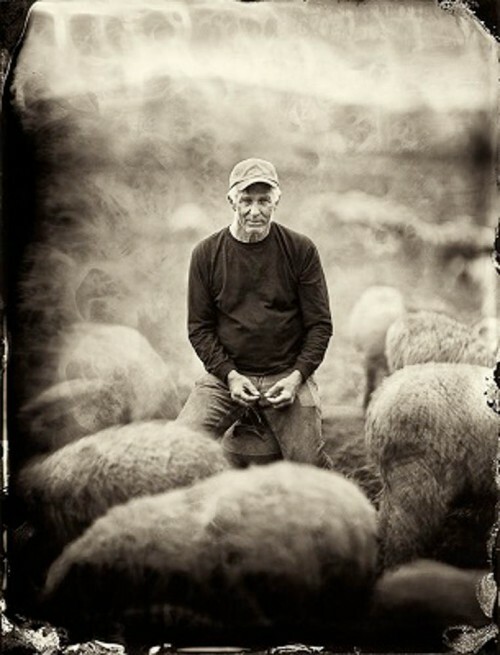 We are mourning the sudden loss of our beloved friend, mentor, and champion of the sheep. Each day without him reminds us of how much we loved and miss him. 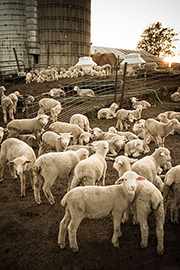 This Summer has been a challenge like no other but our goal is to continue to carry on Eugene's legacy and care for his sheep. He was proud of them and their superfine Saxon merino wool...and so are we. The sheep are a constant reminder of what a special man he was and still is in our lives. Please bear with us as we work towards continuing his dream of selling more yarn and spreading the word about these sheep. We are still at Union Square and Grand Army Plaza Greenmarkets on Saturdays and the website is still open.